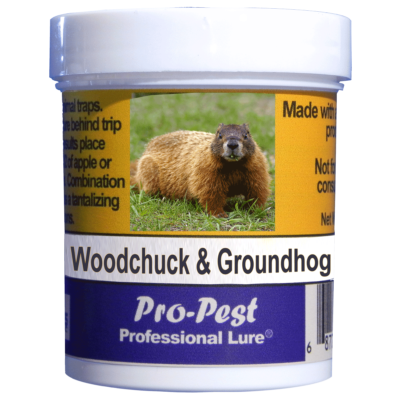 made with 100% food grade ingredients that are tantalizing and irresistible to rabbits. 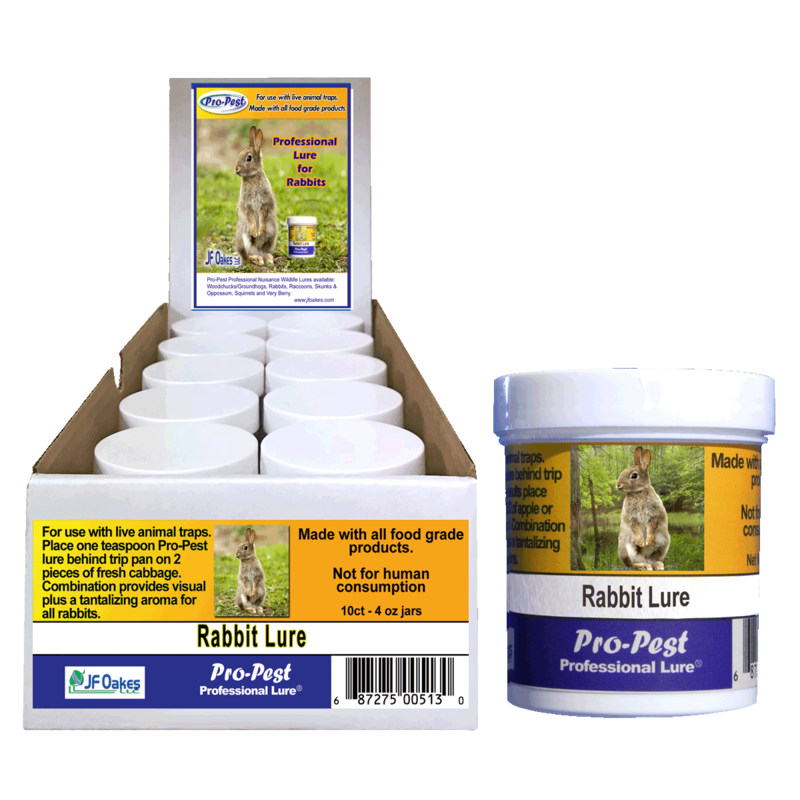 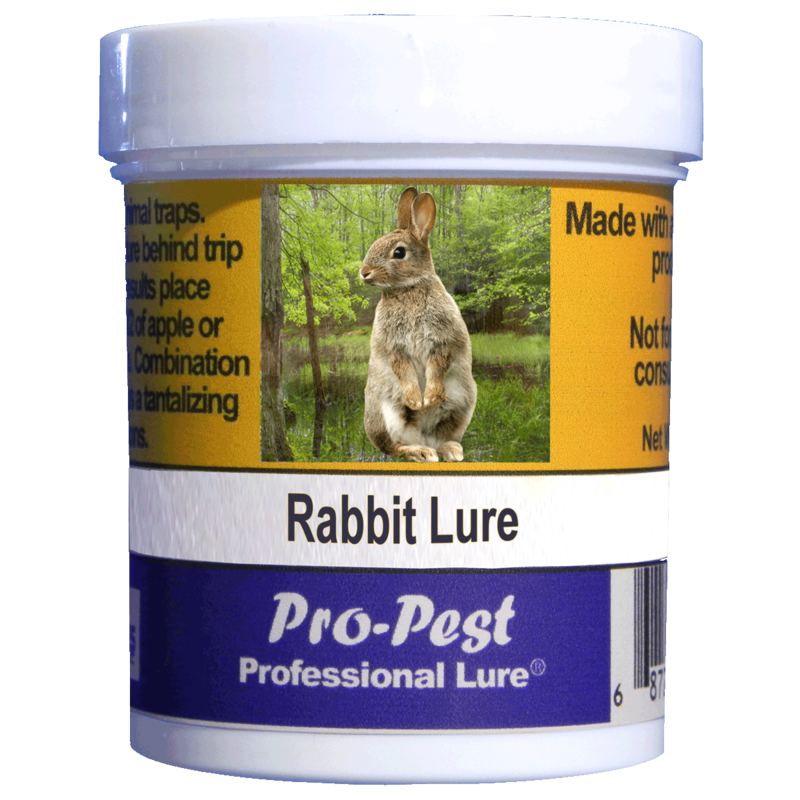 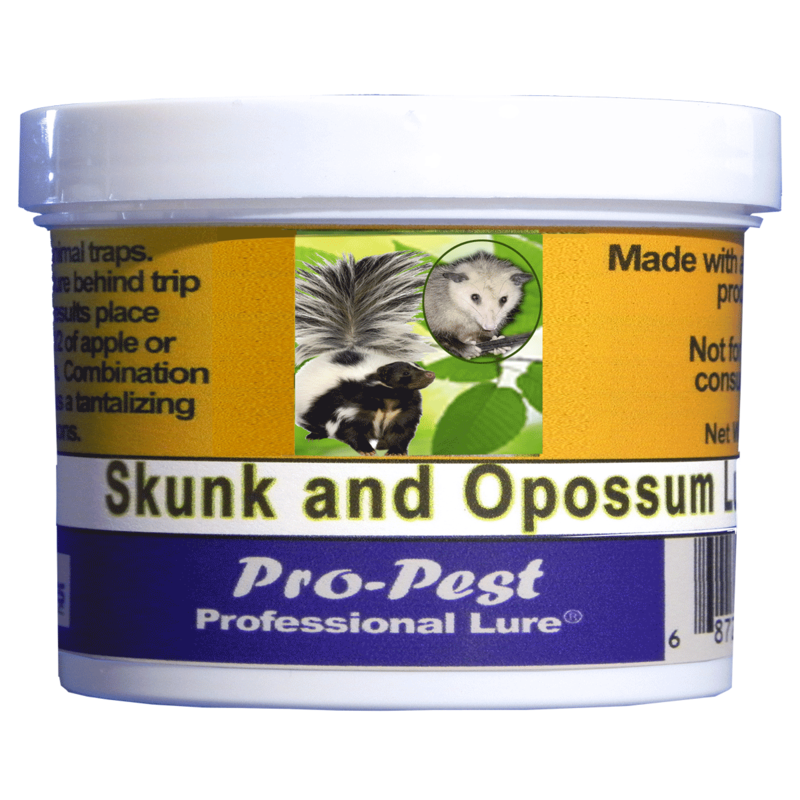 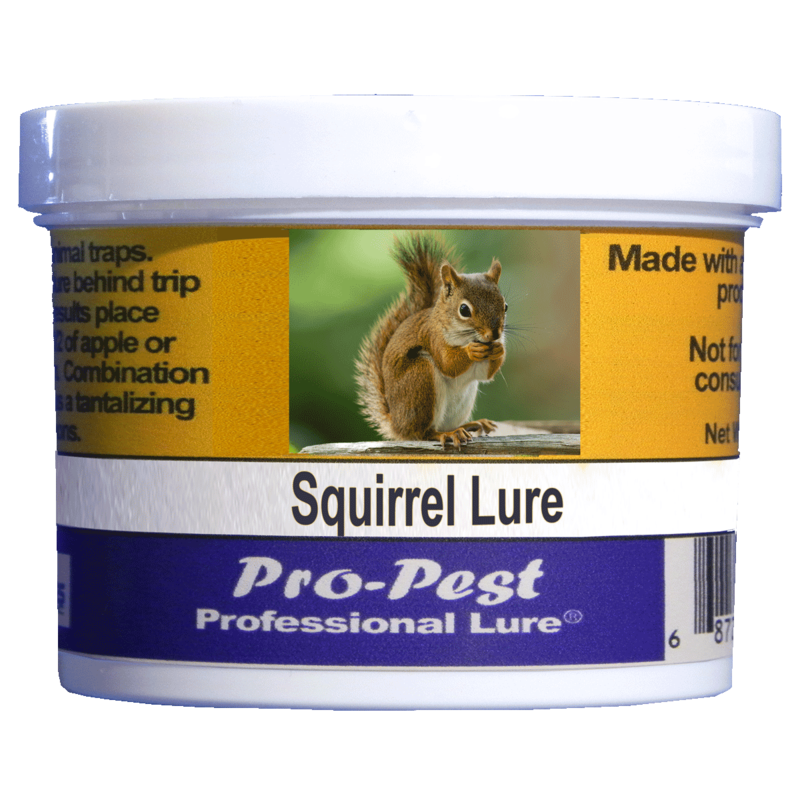 Pro-Pest Professional Nuisance Wildlife Lure for Rabbits is made with 100% food grade ingredients that are irresistible to rabbits. Place one teaspoon of Pro-Pest Rabbit Lure behind trip pan on 2 pieces of cabbage. 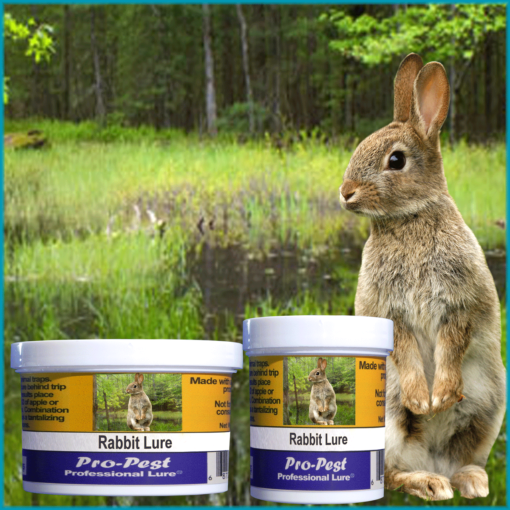 This combination provides a visual plus a tantalizing aroma for all rabbits.